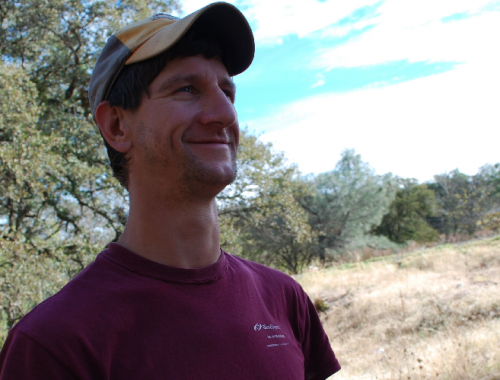 I work with Bear Yuba Land Trust and I do my best to make sure all the work I do falls within our mission. Our Mission is to Save Land, Build Trails and Encounter Nature. This clear, concise group of words is simple and easy to follow. It is the epitome of a great mission because it betters us as individuals and as a community. Once you dissect it into pieces it is quite a lofty goal. Three simple charges that encompass an enormous amount of scientific fields and expertise. I work on expanding our trails department so it can continue to thrive.